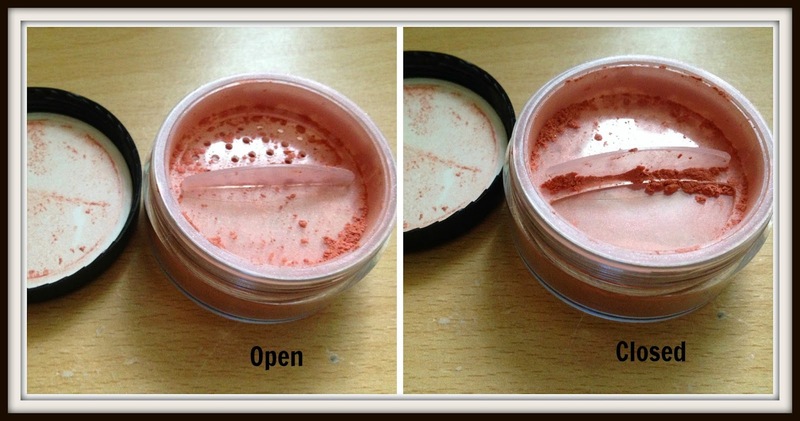 Au Naturale Blushers are unique in that they are made entirely with 100% pure pigment. There are no fillers and the blushers are designed to give a polish, air brushed finish. The formula consists of mica, zinc oxide, titanium dioxide and are free of any skin harming products such as preservatives, parabens, additives and fragrances.Available in 8 shades from the peachy pink Pixie shade to the rich pink Pomegranate. As part of this review I am testing the Pomegranate shade. 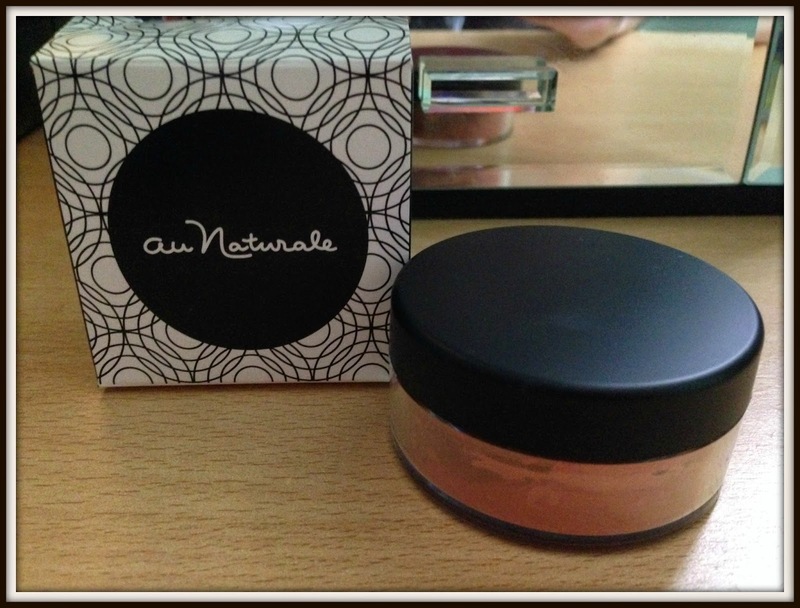 I’ve tried a few mineral products now but I have to say I’d never heard of Au Naturale. The brand was founded by Ashley Prange who felt there was a need for a modern, organic cosmetic range that did not contain any toxic ingredients. The brand still encompasses products that are rich in colour, purity and texture without harming your skin or animals in the process. For those with problem skin that is affected by the ingredients in most high street brands, mineral makeup may help in relieving breakouts or redness. 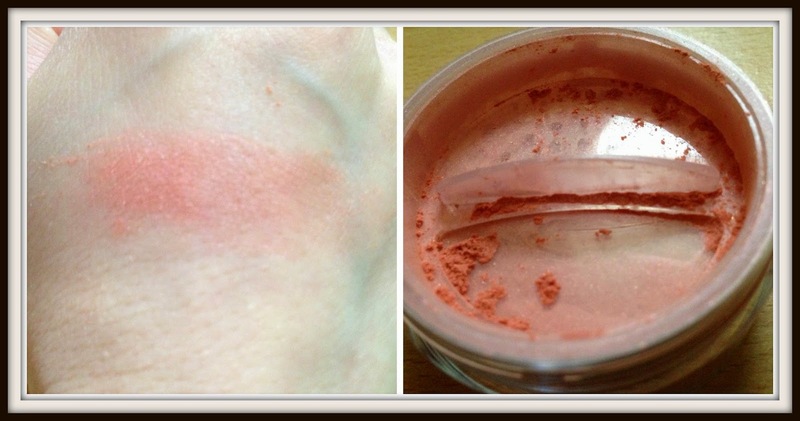 The rosy pink blusher has a intense glitter pigmentation that looks perfect to give a natural glow. Once I had opened the product I found it had a unique feature which allows you to open and shut the holes on the product. This little feature is perfect for preventing unnecessary spillages and ensuring you get more wear out of your product. As the product is quite rich I applied only a small amount. The finish is quite light and natural and the product blends in well with my skin. The glitter in the formula works really well in highlighting my cheek bones without the need for a separate highlighter. 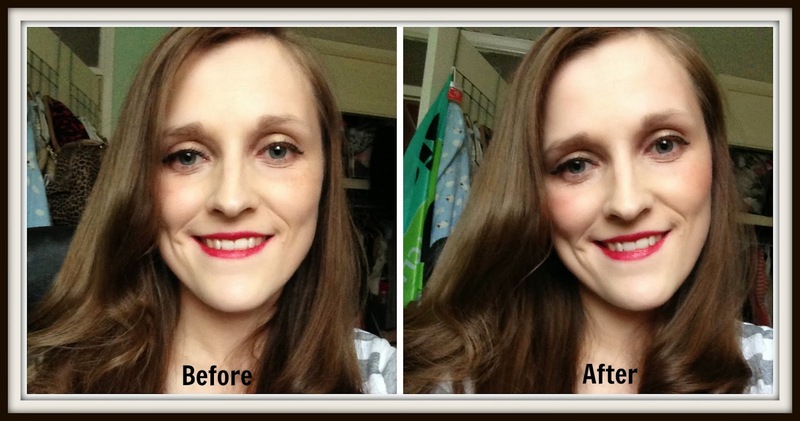 Overall a lovely rich shade that gives a lovely casual look, albeit a little expensive.